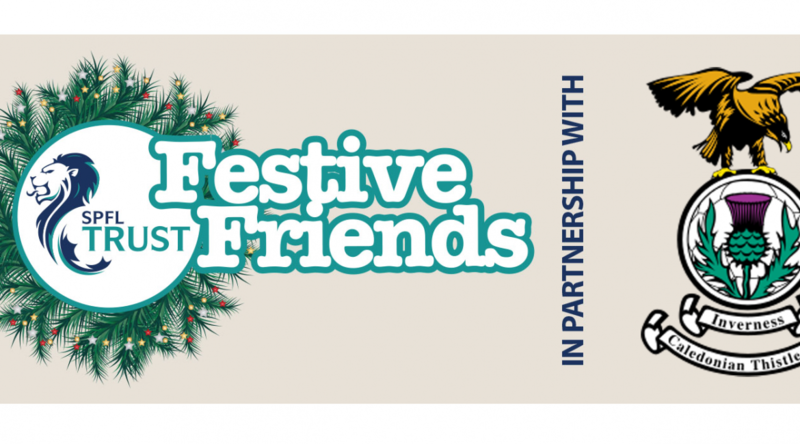 Festive Friends In Partnership with The Scottish Professional Football League Trust are set to become, for the 4th year running, Festive Friends to potentially socially isolated older people within our community. This year we will have kids in care joining us for our Christmas meal. In another powerful demonstration of the positive impact football can make in local communities, socially isolated older people and youngsters in care across Inverness and beyond have been invited to Tulloch Caledonian stadium to enjoy a free Christmas meal, receive a gift and meet new friends including staff from the club. New this year we are focusing on giving back to children who are in care, and who deserve a Christmas to remember. This is a great way to bring together both young and old people who are suffering similar struggles at Christmas. Working using an intergenerational approach to achieve our goal of bringing our community closer together. At ICTFC we recognise the difficulties that many people face during the festive period and the impact this can have on their physical and mental health. Festive Friends now combined with Jingle box cares is a very simple but hugely effective project to make a real difference and provide a memorable day. 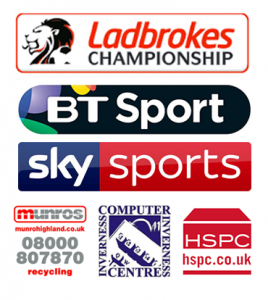 This years event will be held on Thursday 20th December from 12 noon at the Tulloch Caledonian Stadium. To recommend a participant please call the community team on 07754 609425.